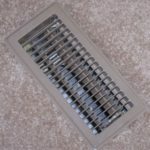 Forced hot air systems use a series of feed and return ducts hidden below the floor to distribute air that has been heated by a central heating appliance located in your basement or utility room. 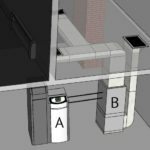 In residential applications you would typically find registers (like the one in the photo on the left) in the floors around your home. Forced hot air central heating systems can be fired on a variety of fuels. In cold climates these systems generally use an oil, gas, or wood pellet furnace. 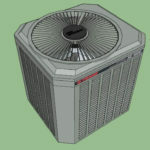 Some forced hot air systems use electricity to run a heat pump (see “Force air with a heat pump” below.) A furnace uses combustion to make hot air, but warm air ducts may also be used in conjunction with a boiler. 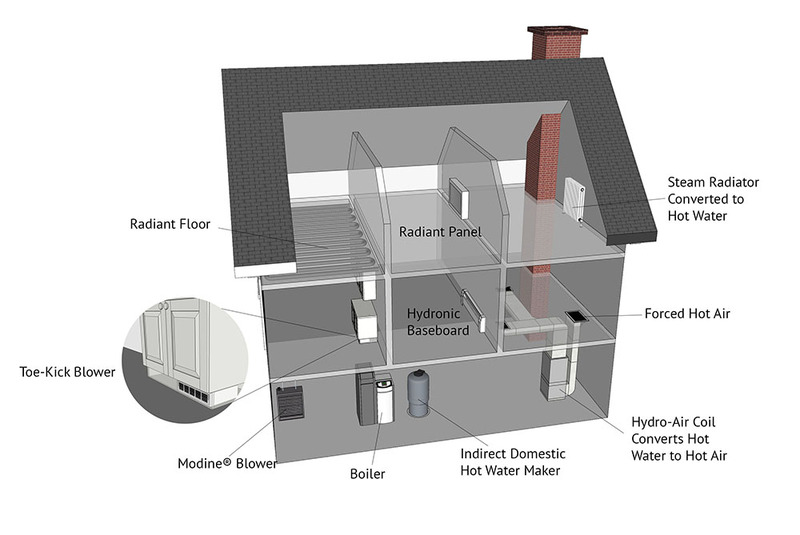 A boiler heats hot water and is most-often associated with radiant floors or hydronic baseboard but can be used with a hot air duct system by using an air handler (hydro air.) 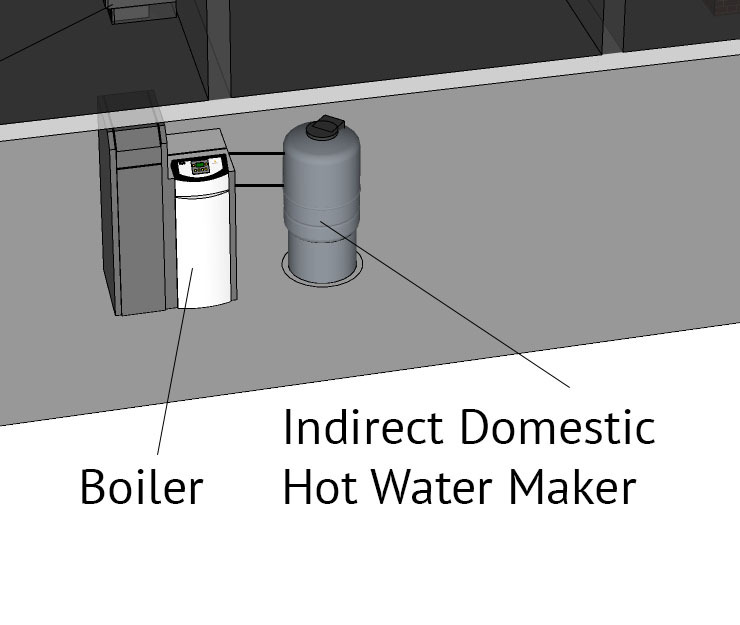 A hydro air uses hot water from the boiler to heat a coil. 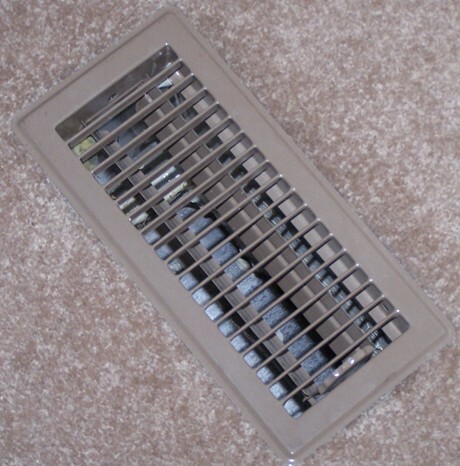 A fan pushes warmed air from the coil into the ducts and returns cold air to the air handler through the returns. A forced hot air zone running off a boiler / hydro air combination. Second, furnaces only work with forced air distribution systems. 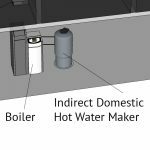 Boilers can transmit their heat to a wide variety of emitters. This could have an important impact on your decision process if you might build an addition and would like the option of a radiant floor for example. 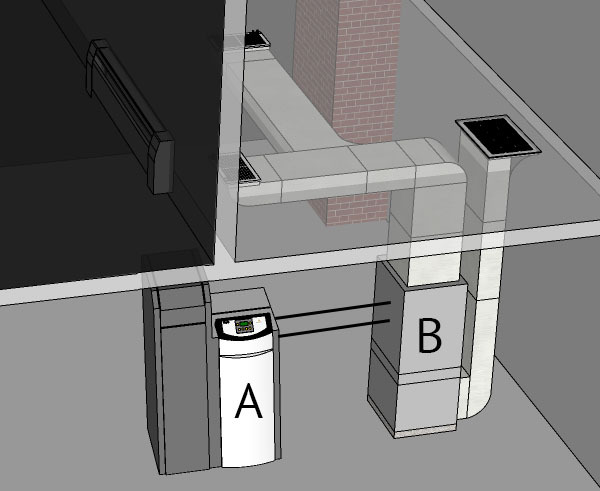 In mild and warm climates, both heating and cooling can be achieved with a heat pump using the same delivery system of registers, ducts, and returns. When used for cooling, ductwork needs to be insulated and drained to remove condensation. 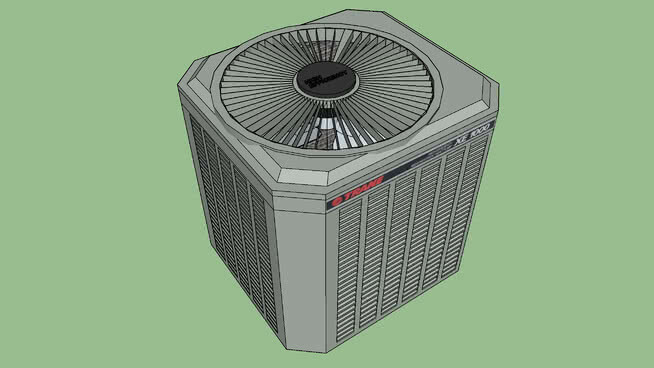 In addition to the indoor air-handler you will find an outdoor condenser unit. 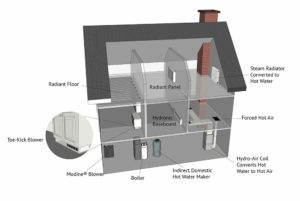 Most residential furnaces are fired by oil, gas, or wood pellets although there are also residential cordwood furnaces. In the early-mid twentieth century furnaces were largely fired by coal. 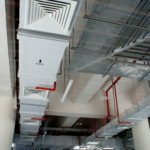 Forced hot air ductwork may also be run in ceilings. 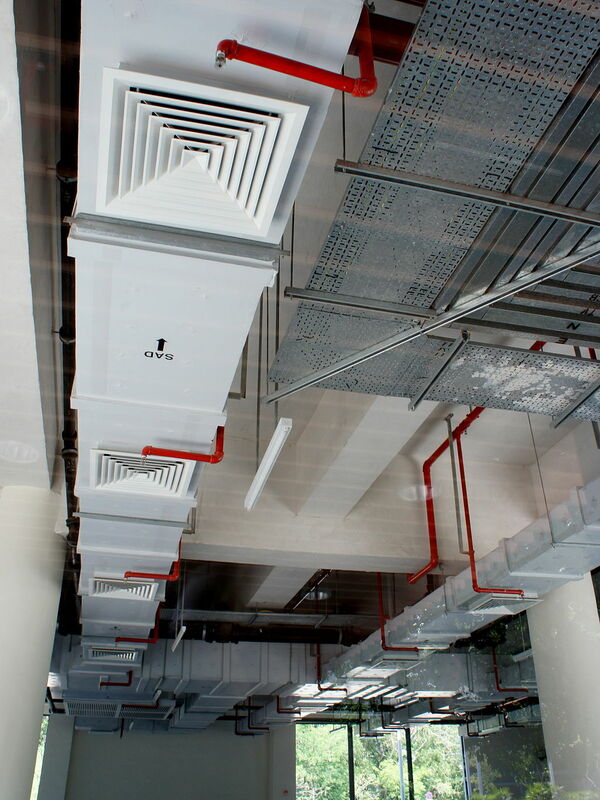 This is often found in office and commercial applications where the ductwork can be hidden above a drop-ceiling.